This past Friday I had the pleasure of modeling for the lovely ladies of ArielSimone. I hope that many of you were able to make it– it was a super fun event. But it you weren’t, there have been previous blog posts about it here, and here is another! Me getting my hair done! 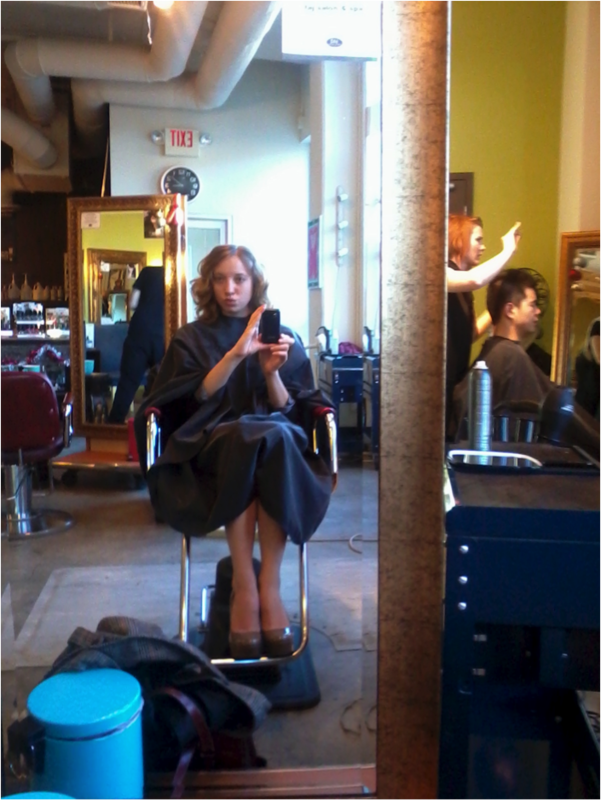 Naomi at Taj Salon and Spa in Minneapolis did an amazing job on my hair! Loved it. 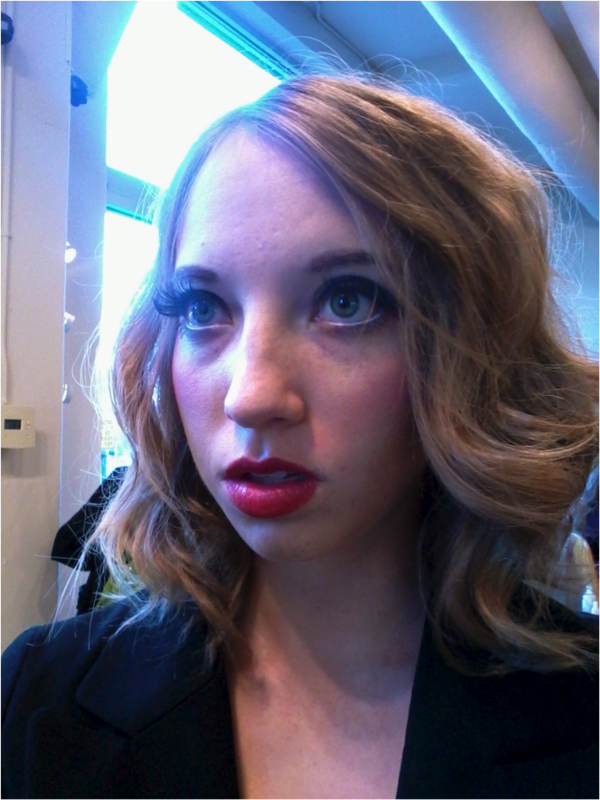 Here is a shot of me in finished hair and makeup. The stylists at the salon kept saying that I looked like a doll. What do you think? Here is a picture of two other models and myself, blowing kisses to Taj after having the final touches put on our looks. Thank you! The event was a smashing success; we got to wear swimwear, which was a blast! Check out this suit, love! Swimwear is fast becoming my favorite type of modeling. Maybe it’s my dream of being a Victoria’s Secret Model, or maybe it’s just that these ArielSimone S/S 2012 suits are so cute!! Definitely check them out when they are released! Check out my blog for more photos! This entry was posted in Uncategorized and tagged ArielSimone, Fashion Show, guestbl, hair & makeup, Lucie Jane, photo shoot, swimwear by arielsimone. Bookmark the permalink.